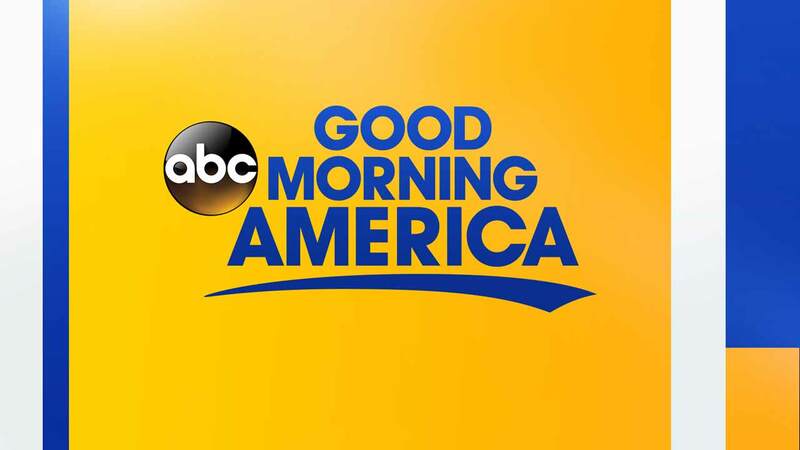 PHILADELPHIA (WPVI) -- Good Morning America is coming to Philadelphia and you can be a part of it! This Friday, ABC News' Gio Benitez will be reporting live from Children's Hospital of Philadelphia's Karabots Pediatric Care Center in West Philadelphia. The Center is located at 4865 Market Street. CHOP's Karabots Pediatric Care Center opened in 2013. The two-story, 52,000-square-foot, building is environmentally sustainable and contains 56 child-friendly examination rooms. While the area will be open to the public, VIP tickets are available for the live GMA segment. You can sign up for VIP tickets by visiting 1iota.com. Check-in for guests will open at 6:30 a.m. and all ages are welcome to attend. And the event may be outside, so GMA says to dress appropriately for the weather!